The Fusion Bullet offers the twin layer system designed for the arm forces. 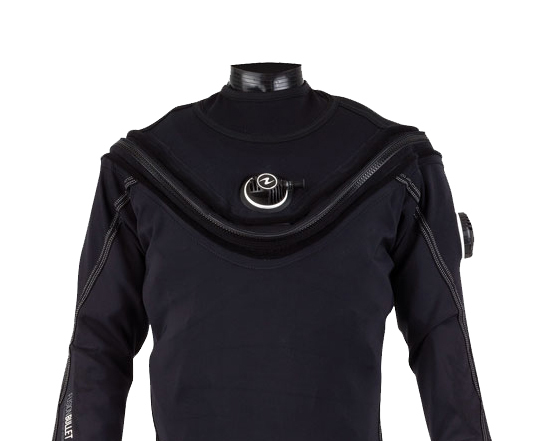 The name bullet means it is designed for the harshest diving conditions and environments. 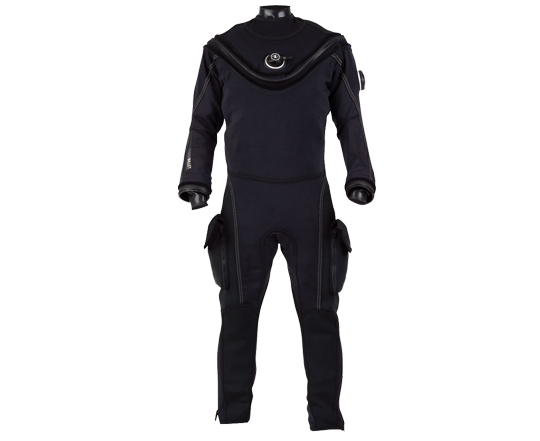 With a super-stretch outer layer skin allowing ultimate flexibility and strong inner layer. Earn up to 2800 Points. 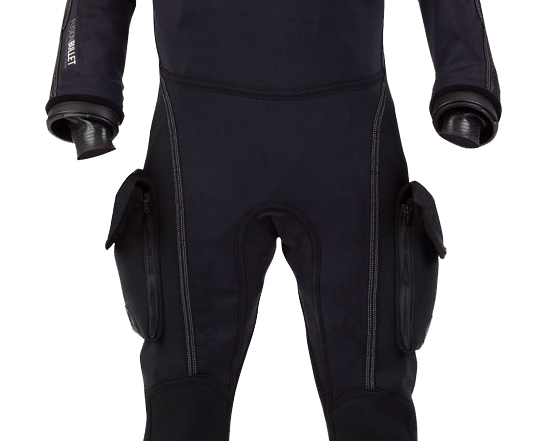 Super-stretch neoprene on the knees, elbows, shoulders and buttocks extends the life of the outer layer. 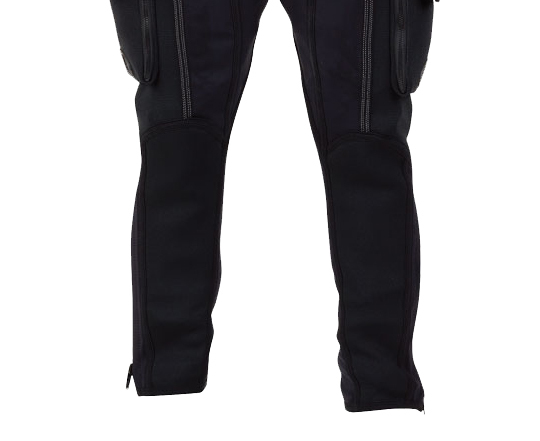 Comes standard with Traveller Drawstring Bag, inflator hose, zipper wax, and manual.